Our colorful 12 oz. 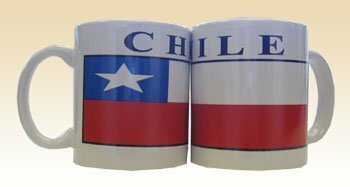 ceramic Chile mug is perfect for your early morning beverage. 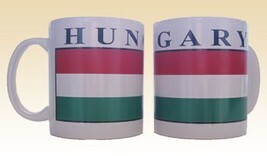 The mug includes a unique wrap-around flag design that's visible from all sides. Microwave safe.Mugs are sold individually. They are pictured in pairs only to show the full design.